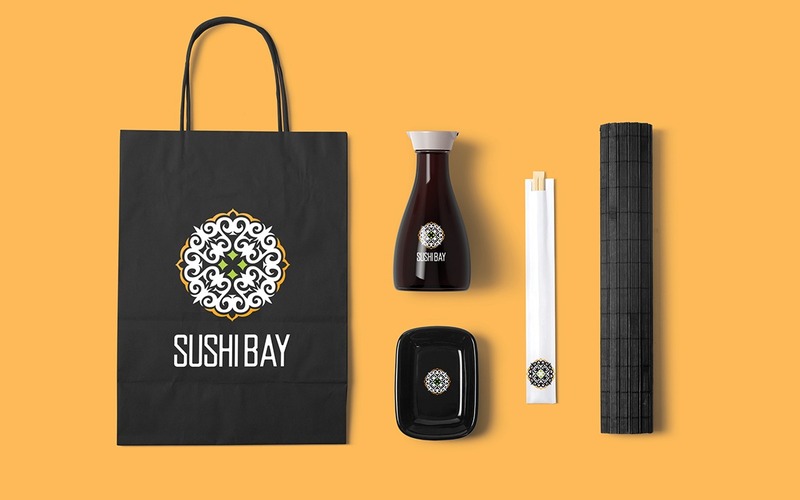 With the sushi trend spiking in Cairo upon receiving the brief, Café supreme wanted to launch its very own line. 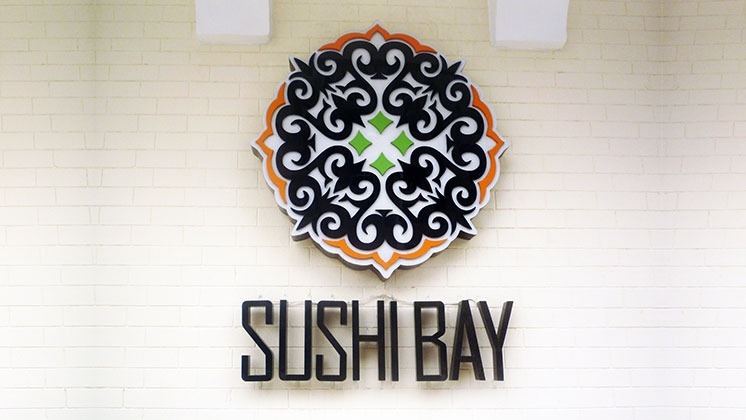 Every other sushi place was created to look purely Japanese but since every country adds its own twists and flavors to the recipes, changing the identity into a fusion of cultures proved to be a positive approach. Merging the oriental pattern to the Japanese flavors created an emblem that looked like a maki roll using just the right palette, with the orange on the outside like the salmon, white for the rice and the green for avocado in the center. 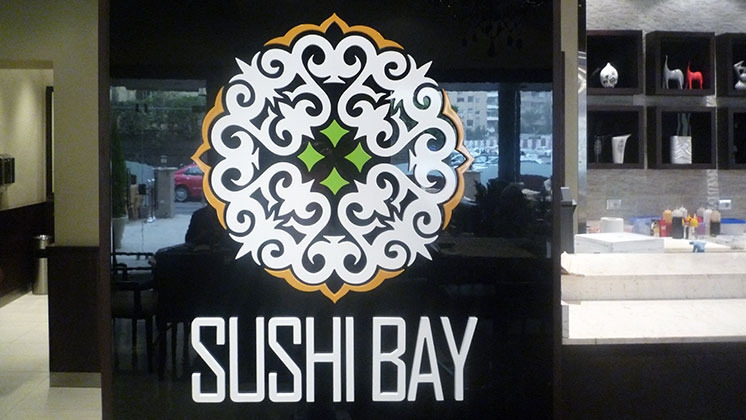 The line was a success and a couple of branches opened in Cairo's most famous malls and lively residential areas.